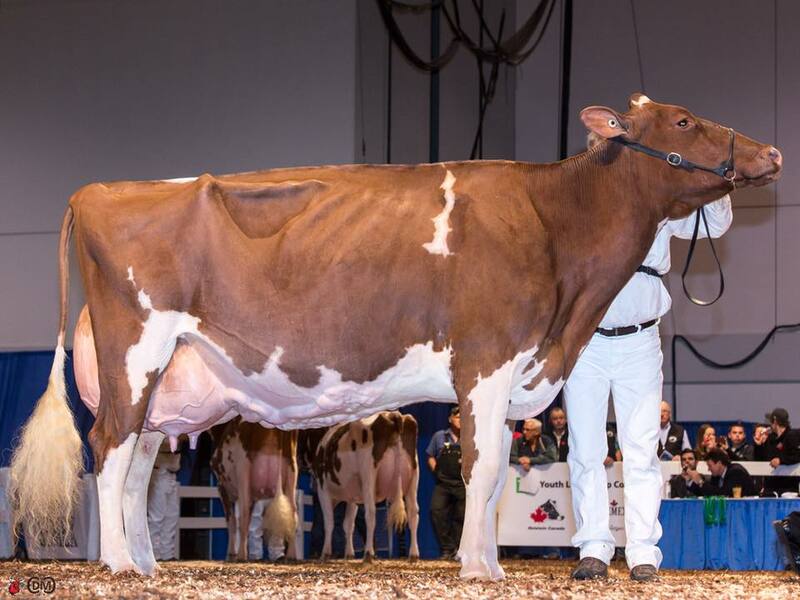 Dam: Rob-Sara Awe Lovelee-Red VG-88-USA 2yr. | Grand Champion MidEast Fall R&W 2018 - VG-88-USA 2yr. 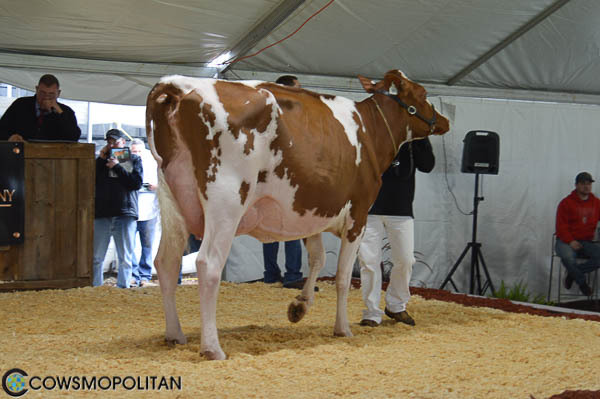 Rob-Sara Awe Lovelee-Red VG-88-USA 2yr. Grand dtr of the Res. Grand Champion R&W WDE '09: Loveable Red!! 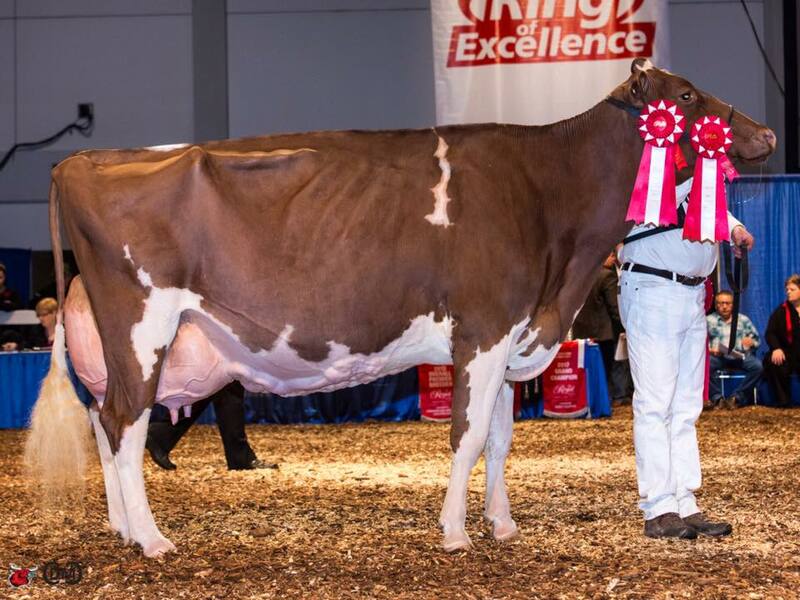 Rob-Sara Aswe Lovelee-Red VG-88-USA 2yr. 1st Jr. 2yr. Old & HM. Intermediate Champion Midwest Spring Show R&W 2018! Lovelee is sold for $16,500 in the Define your Destiny Sale 2018! Elmbridge C D Licorice Red VG-86-CAN 3yr. 4th Kooiwijk Milestone Lassie *RC VG-86-CAN 3yr.